My wife and I are fairly new to foraging. 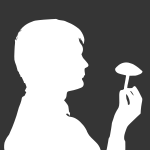 We’ve been limiting ourselves to the more obvious types of mushrooms right now, but we’re eager t learn more. 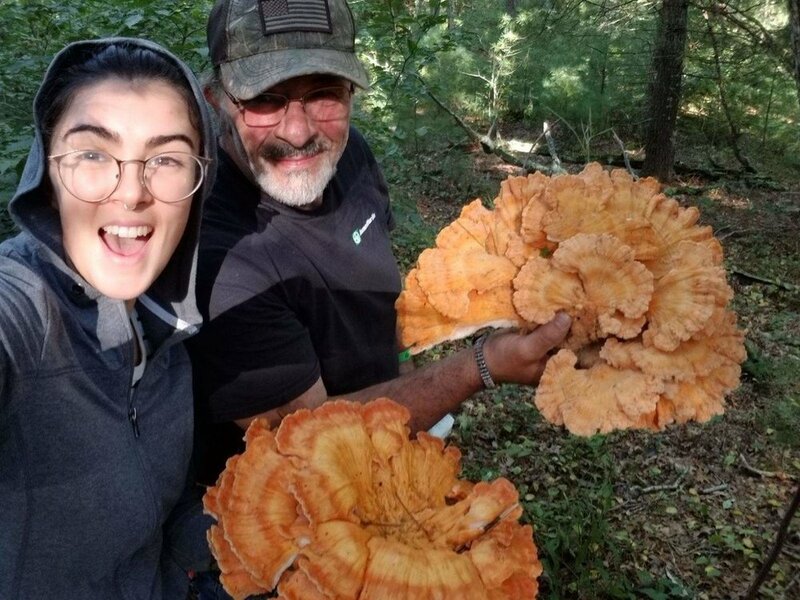 My daughter and I were out hunting the other day and she came across a rather large grouping of chicken of the woods. To our surprise after a little more searching, three other groups all within about fifty yards of each other. That was my first mushroom. It's the one that got me started hunting mushrooms. Three years later, it is still my favorite. I've never found as many as you at once, though. I got enough to pickle once. To me it tasted a lot like pickled bologna, but most people don't know what that is. I'm originally from Michigan, and that's the only place I've ever had pickled bologna. What are you going to do with so much?